Happy 2019! 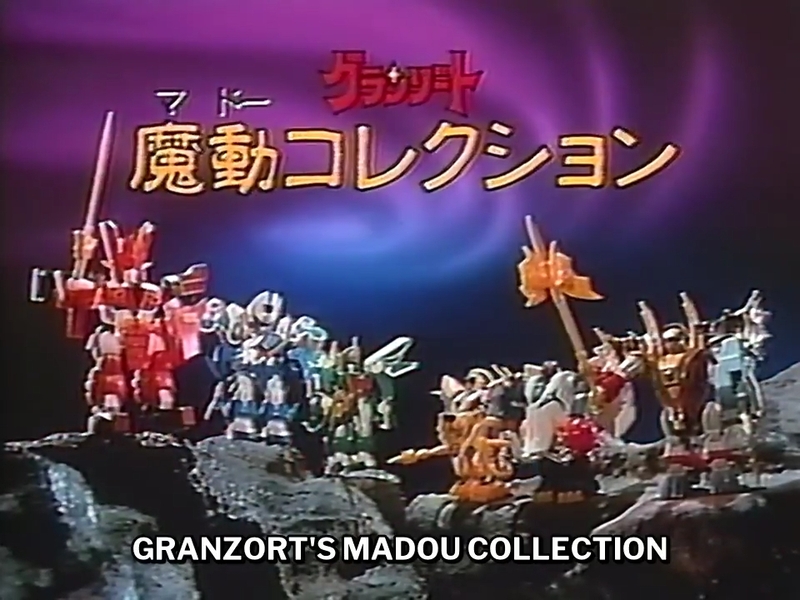 As a little bonus, here’s a subbed commercial for the Granzort toy line that I stumbled upon online. Thanks to 懐かしの302 on whose YouTube page I found it, and who also hosts a bunch of other interesting anime-related commercials and promos.